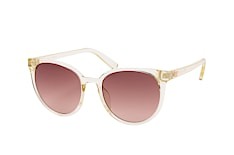 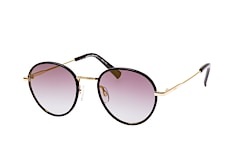 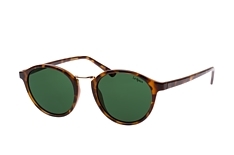 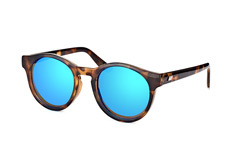 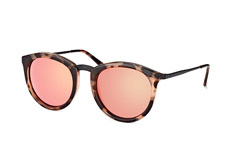 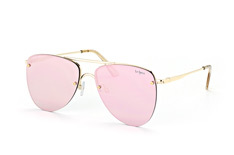 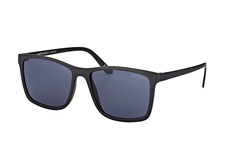 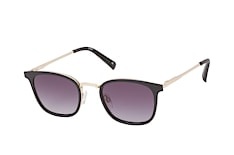 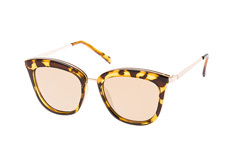 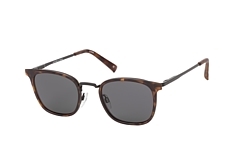 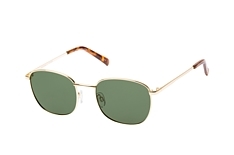 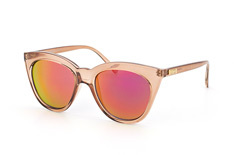 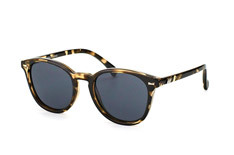 Just because sunglasses are the summer must have, sun-seekers do not have to give them up for the rest of the year. 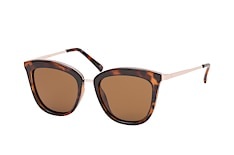 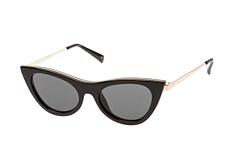 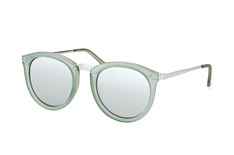 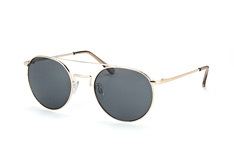 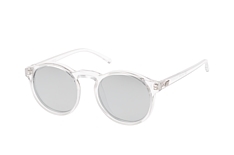 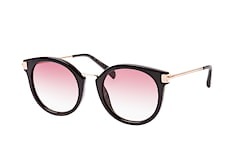 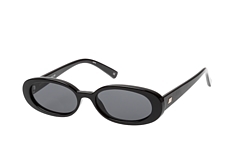 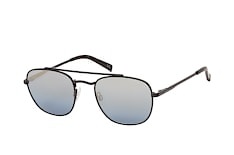 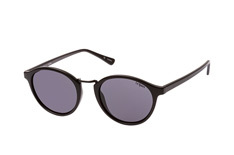 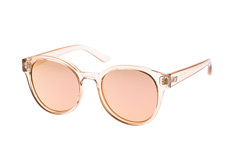 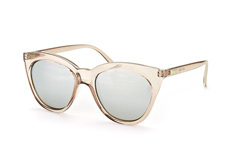 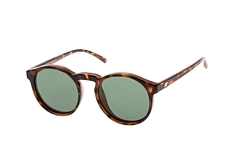 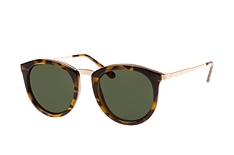 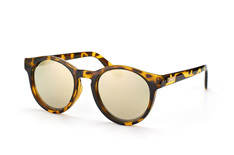 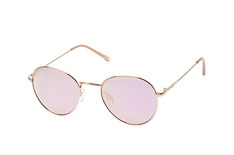 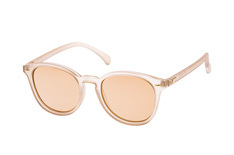 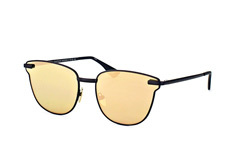 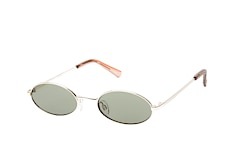 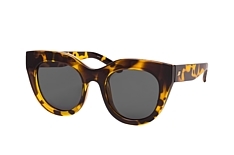 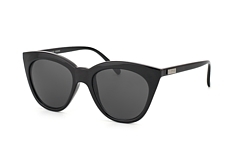 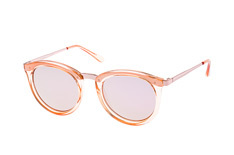 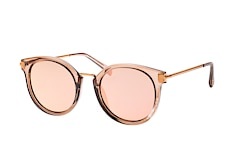 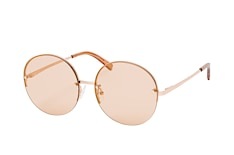 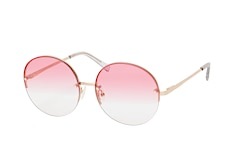 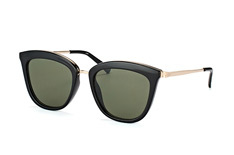 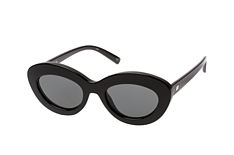 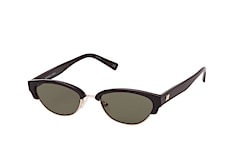 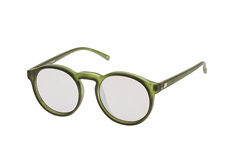 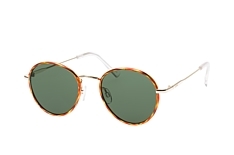 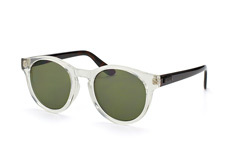 Especially when their sunglasses come from Australian cult label Le Specs. 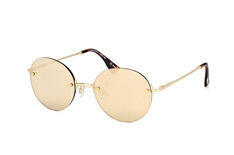 Founded in the 1980s, the label features wonderfully unusual and retro-inspired looks. Le Specs rejects following trends in the fashion industry and instead flexes its own style to become a trendsetter. 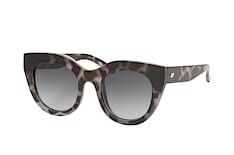 The focus is a unique and cool new take on classic shapes, which is particulalry appealing to the young and young at heart. 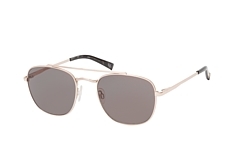 However, the brand always strikes the perfect balance between extremely flamboyant and classically simple design. 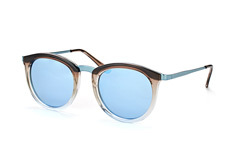 The creative minds behind the label find inspiration for their unusual creations in the flea markets of Berlin, on Stockholm’s music scene and from the streets of New York.